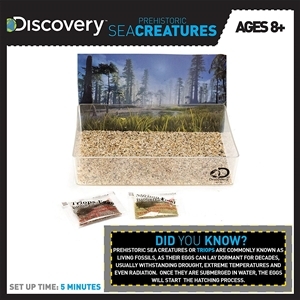 LIVING FOSSILS: Raise and nurture 220-million year old creatures in your very own aquairum. 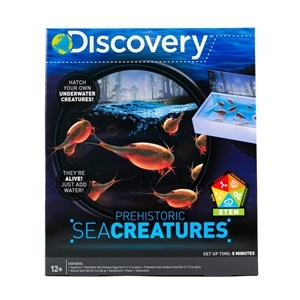 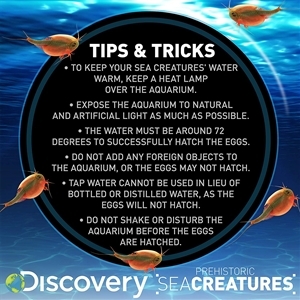 Just add water: to hatch your own underwater Prehistoric sea creatures! 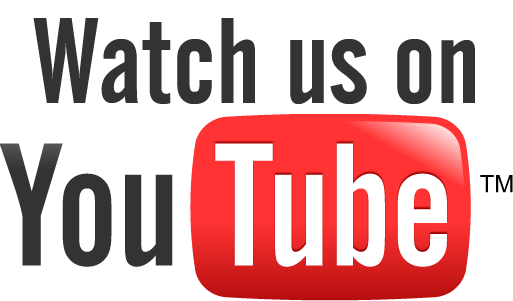 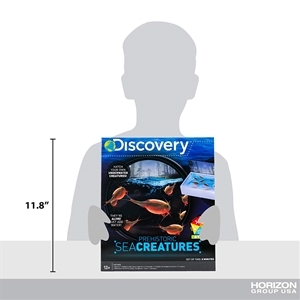 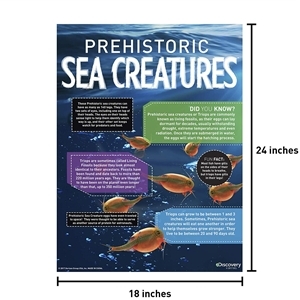 Fun & educational: learn fun facts from the illustrated poster about the history of Triops, while seeing firsthand what a typical Triops looks like, how it grows and how it survives.